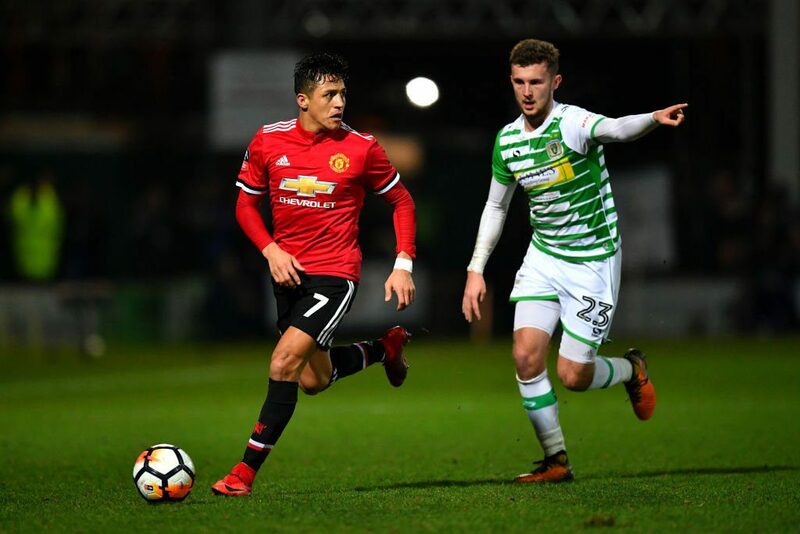 Alexis Sanchez made his Manchester United debut at Huish Park of all the places as we were 4-0 winners at Yeovil Town in the FA Cup fourth round on Friday. 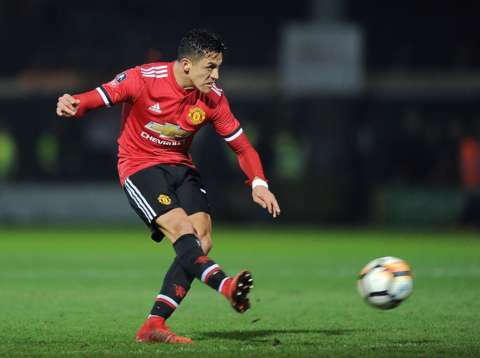 The Chilean superstar only arrived at the 20 times champions of England on Monday in a direct exchange deal with Premier League rivals Arsenal for Henrikh Mkhitaryan. 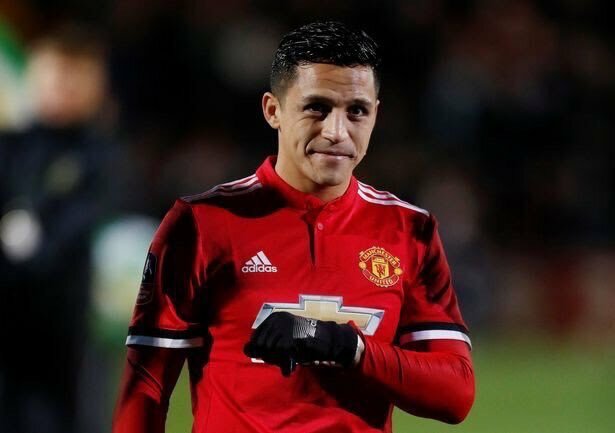 Starting on the left of a 4-3-3 formation, the 29-year-old played 71 minutes, creating six chances and recording one assist in his man of the match performance. 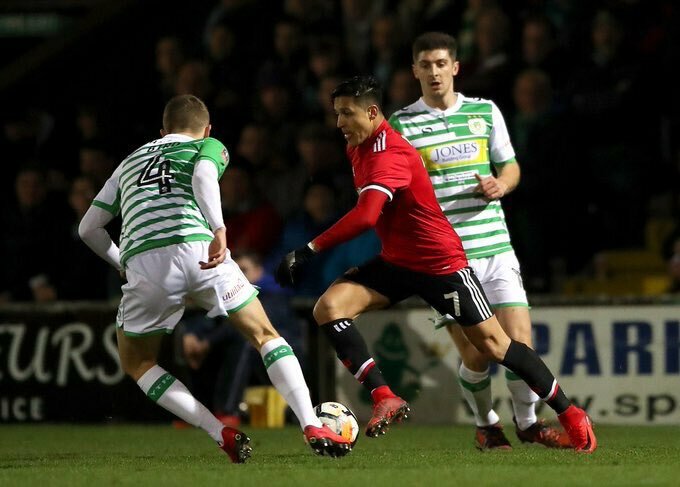 Sanchez was responsible for the pass to set up Ander Herrera for our second goal on the hour mark. Marcus Rashford had given us the lead five minutes before half-time. 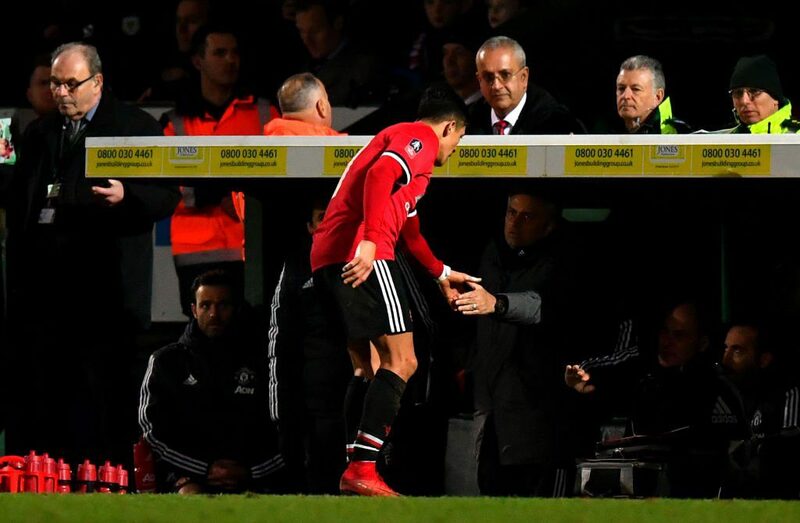 Substitutes Jesse Lingard and Romelu Lukaku, who were heroes against Derby County in the third round, rounded off the scoring very late. 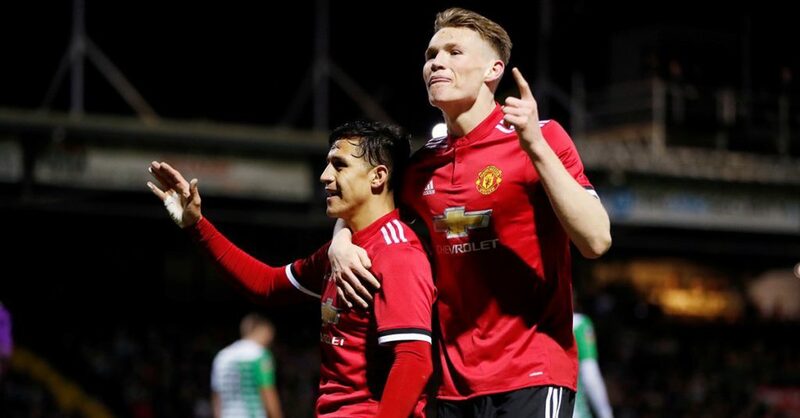 Our latest arrival is expected to make his Premier League debut for us on Wednesday when we travel to Wembley Stadium to take on Tottenham Hotspur. He scored the second for Arsenal in their 2-0 win over their North London rivals back in November.